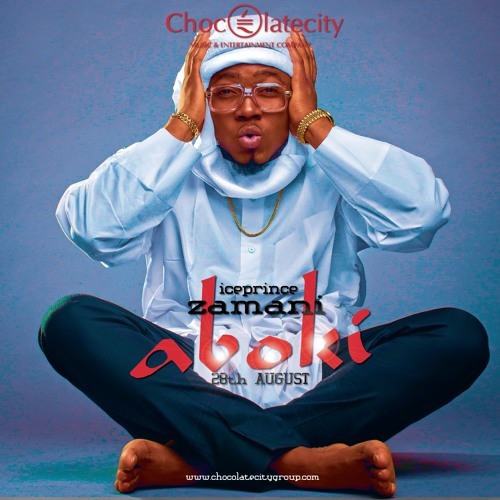 ice prince i love this song. Yes my guy. I love this song my guy.